We get some more Kirk moments, a teamup with Diana and Zatanna, and various foreshadowing. Nice. Thanks. Looking forward to this. The Mistress of Magic, looking as stunning as ever . Comic fans get the comics their buying habits deserve. And with an extra issue staring Abra Kadabra, for double the magic . Funny thought, the only reason why I never liked Harry Potter that much was because I hated the way magic was established in Harry Potter. I always liked Zatanna's rules of speaking backwards even if technically she doesn't necessarily need too. Last edited by Rogue; 02-11-2019 at 11:22 PM. That looks really cool. I've never seen that one before. 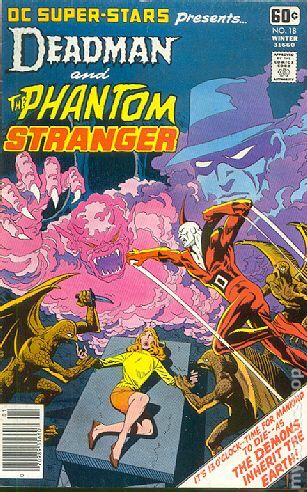 Is the series called DC super stars of magic or is it part of a different sereis? I want to try to get it. 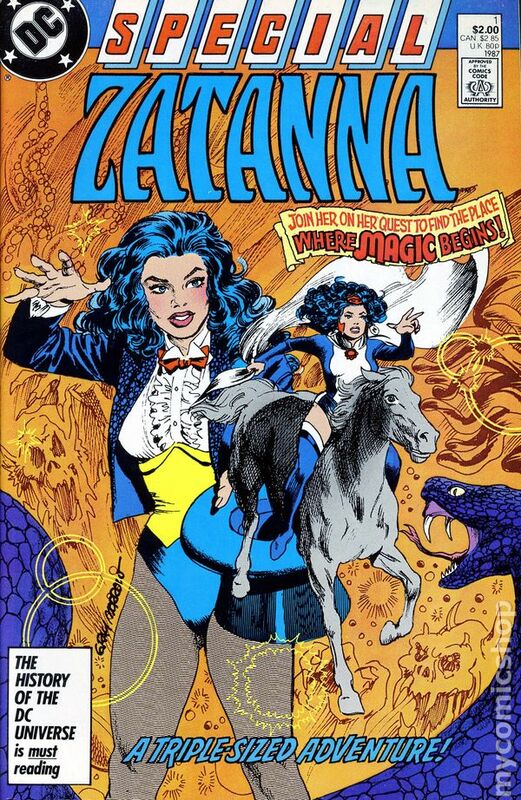 which was my first solo Zatanna story after encountering her as part of the Detroit era League when I was first getting into DC books in high school (I was a Marvel kid growing up but got into DC big time in high school around the time of Crisis on Infinite Earths). Thanks. 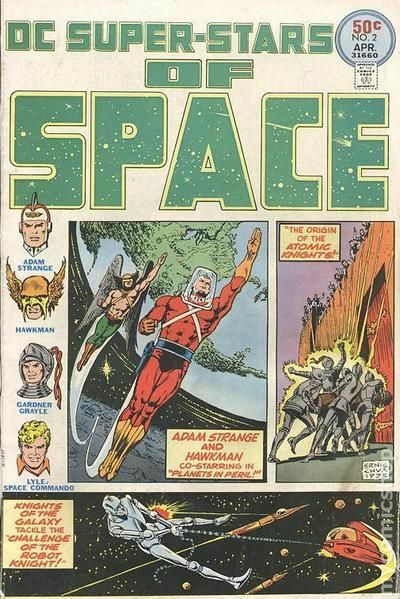 I loved those big issue anthology series. Like DC special or Five star super soectacular. They were a lot of fun. 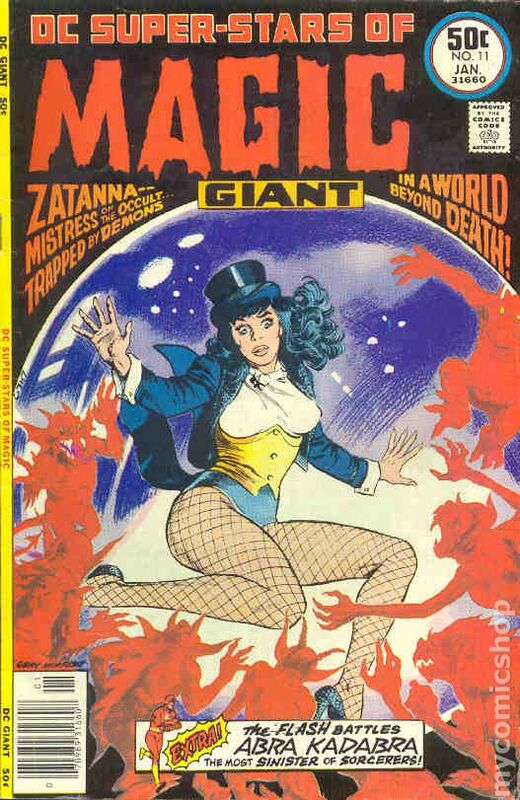 That was also my First Zatanna story. 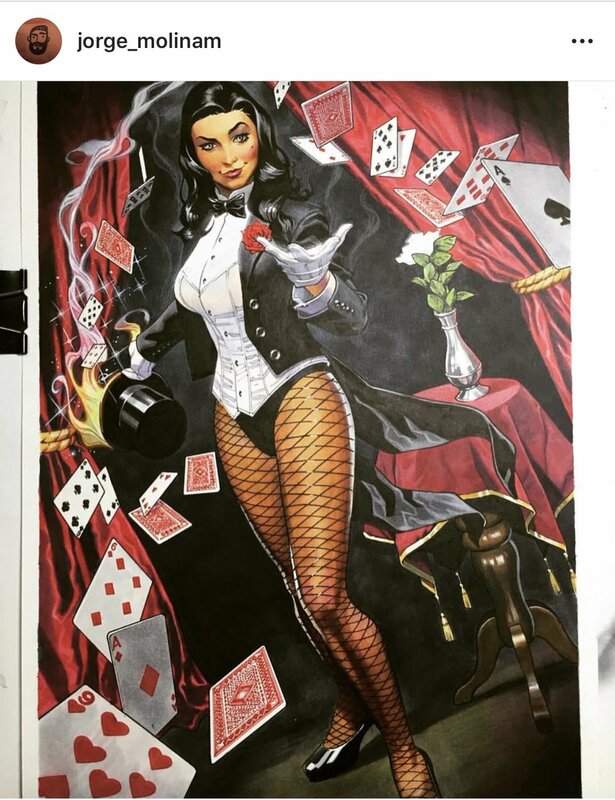 I don't remember it too much as I didn't really know much about Zatanna and it goes into her past history. Need to go back and read it. My second exposure was the 90s mini series. That, I will NOT be going back to read any time soon. Oh god. Remeber the tweet he made a while ago, that hinted at the Demons three? IT'S THE SAME LIGHTHOUSE. Jorge Molina posted an AMAZING Zee piece he did on instagram. If you have the app you should go to his page and check it out. He posted a ton of close-ups and "in the works" images of it as well. 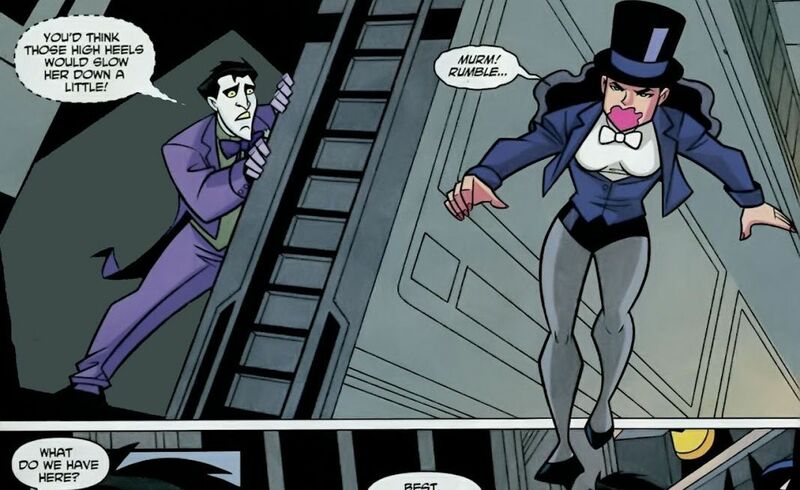 I definitely want him on a Zatanna series. Doing some covers at the least. That is a spectacular piece . This got a laugh out of me. A question that could be said about a lot of female DC heroes .